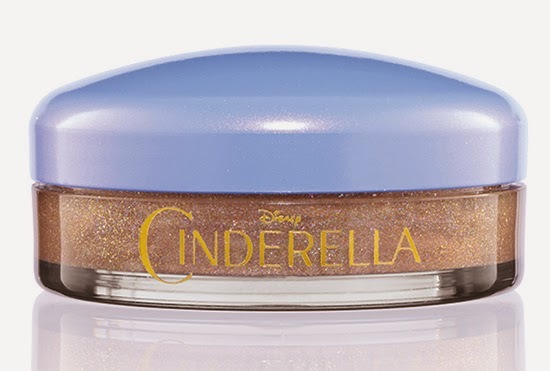 Here's a Sneak Peek, courtesy of the ever fabulous Temptalia! 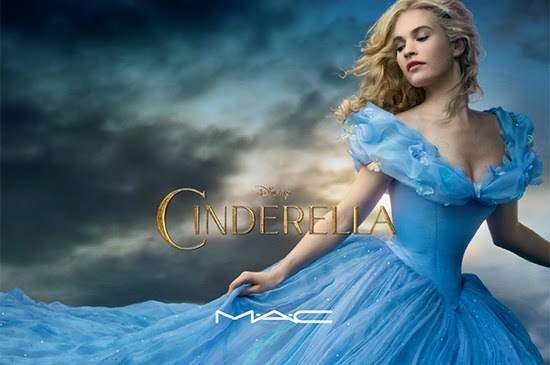 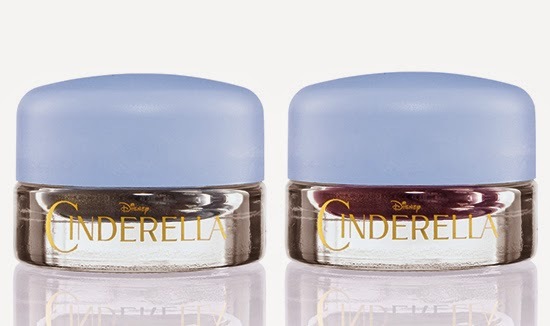 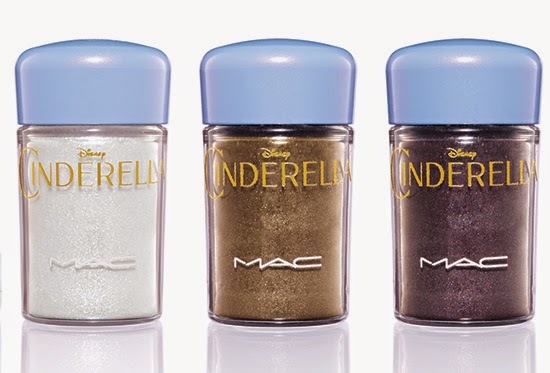 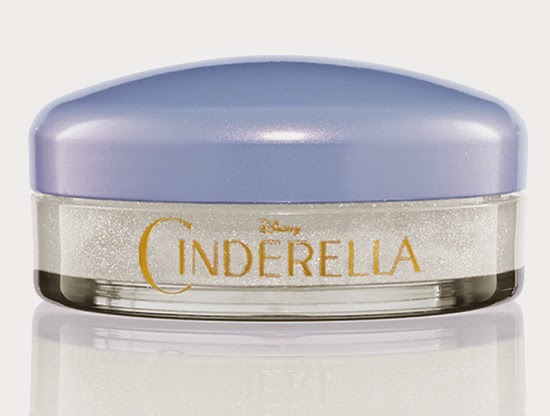 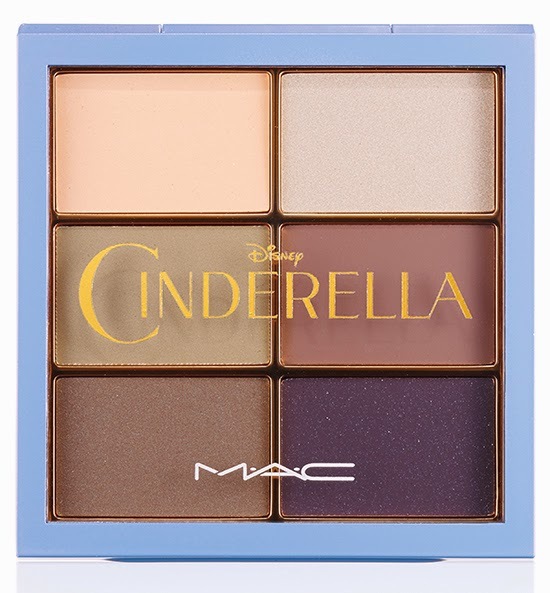 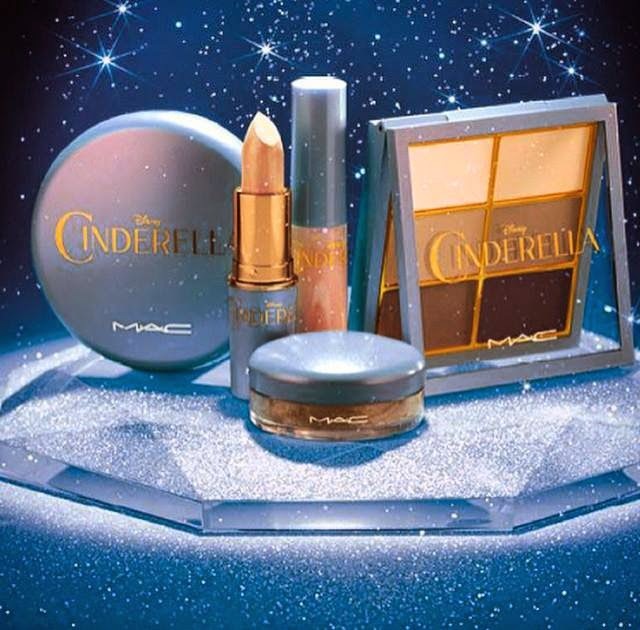 Whose else is super excited for MAC Cinderella ?!? 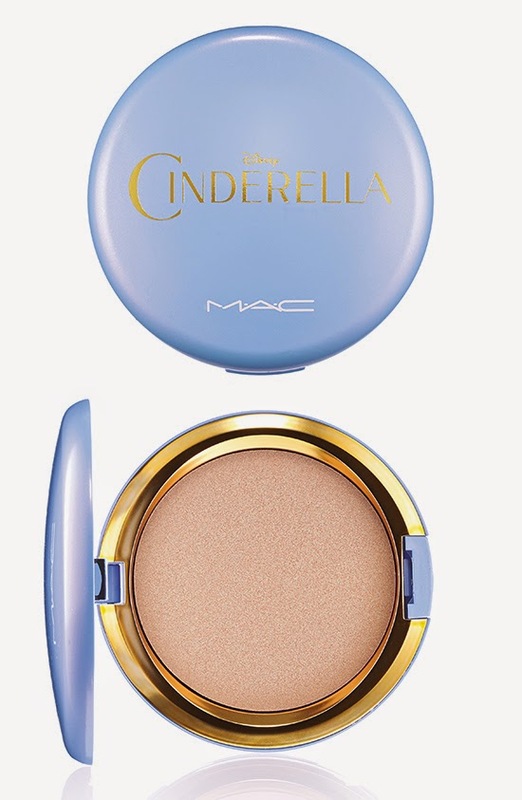 MAC and cinderalla are my two MOST favourite things in the world and their collaboration is something I surely cant keep my hands off. 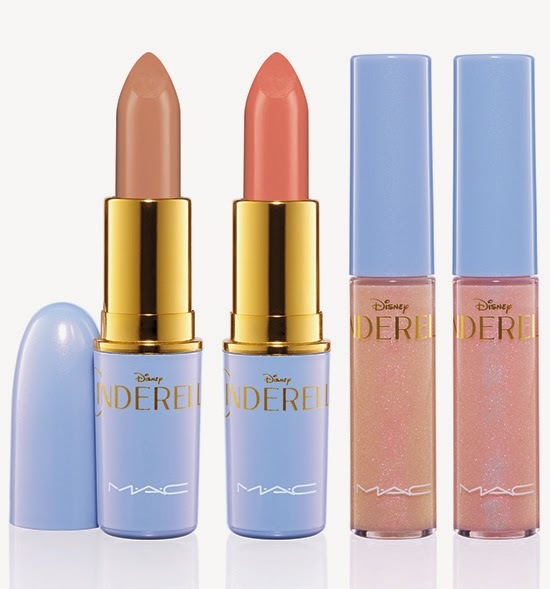 This collection looks soooo dreamy.